Beautiful Things. 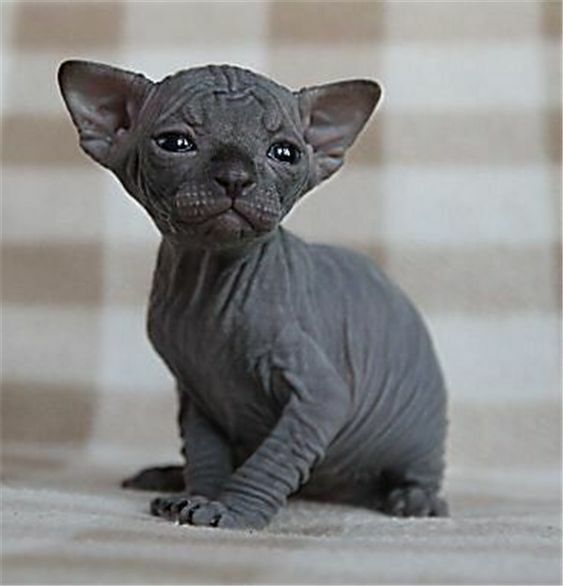 I like hairless cats. And even what's considered ugly deserve 爱情 💕. Wallpaper and background images in the Beautiful Things club tagged: photo. Unfortunately yes and by idiots! So unfair! Doesn't make sense, they're cats, too!